Her versatile voice can be heard in everyone from Janis Joplin to Beyonce. But the “At Last” singer was a one-of-a-kind whose songs resound in our souls. Etta James was an American original. Etta James’ voice could melt your heart (“At Last”), set it racing (“Wallflower,” aka “Roll With Me Henry”) – and cut straight through to the soul, on the fiery wings of an otherworldly blues growl (“Something’s Got a Hold on Me”). But most of all, Etta James’ versatile voice – a magnificent vehicle of rhythm and blues, soul, jazz and pop – proved the vulnerable, yet indomitable cry of a survivor able to musically channel the demons that threatened to silence her. James died Friday, her legend intact, at age 73. James, whose raw, powerful voice matched her at-times bold fashion sense, never rose to superstardom, her talent and output overshadowed by the rock- and Motown-dominated 1960s and clouded by her own drug haze. Still, echoes of her voice could be heard in singers from Diana Ross to Janis Joplin, and later, in performers from Beyonce to Amy Winehouse. Fellow musicians knew the woman who demanded we “Tell Mama,” as one of the founding mothers of rock and modern R&B. The Rolling Stones, who perhaps owe the greatest debt of any major rock act to Chess Records, the label that hosted James and many other blues greats record, enlisted her to open for them in the late 1970s. She got elected to the Rock and Roll Hall of Fame in 1993, presaging a comeback that included Grammy awards and recognition that too often eluded her during the prime of her half-century career. Beyonce played James on the big screen in 2008’s “Cadillac Records,” and brought her signature song to a new audience – a generation that helped make James’ death a Twitter trending topic Friday. "When she effortlessly opened her mouth, you could hear her pain and triumph," Beyonce wrote in a tribute on her website. 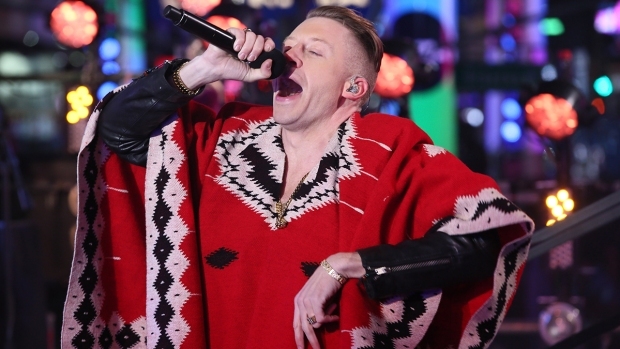 "Her deeply emotional way of delivering a song told her story with no filter." But James harbored enough pride to bristle when the younger star sang “At Last” at the inaugural ball in 2009, as President Obama danced with First Lady Michelle Obama. 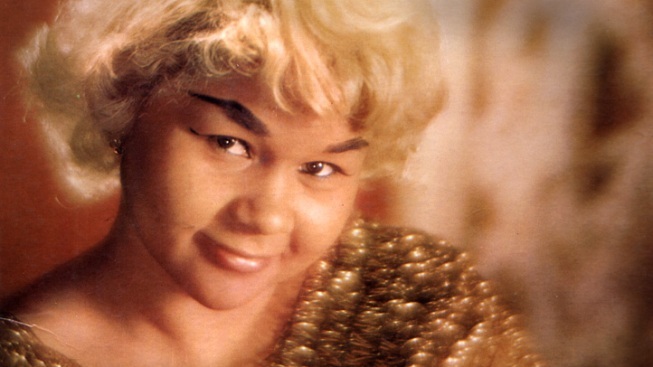 Beyonce did a fine job – but she could never match Etta James. She would never be an Ella or an Aretha – but she was Etta, and that was enough to earn James her due, at last.